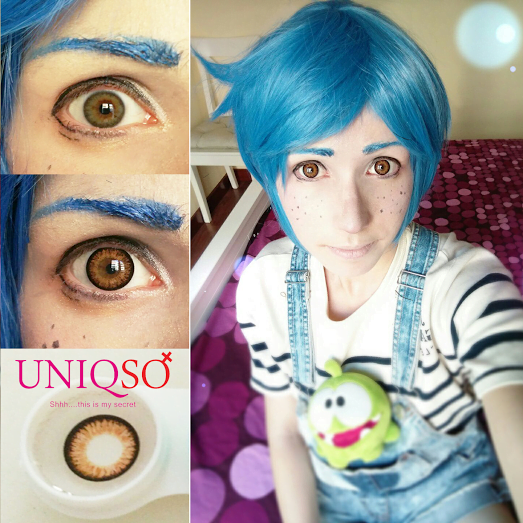 These warm brown circle lenses actually boast an orange pigment that makes these lenses perfect for cosplay photo shoot. 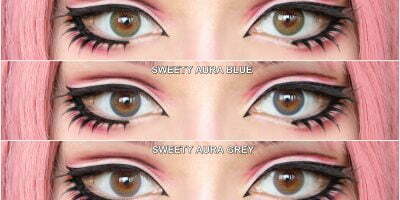 They stand out loud against whatever the eye color you possess. Princess Mimi Starmish brown boast a thick brown limbal ring accompanied by a realistic linear pattern. Despite 14.5 mm diameter, the enlargement effect offered by these lenses is commendable- credit goes to the outer ring!